PMS: How does Premenstrual Syndrome affect your life? 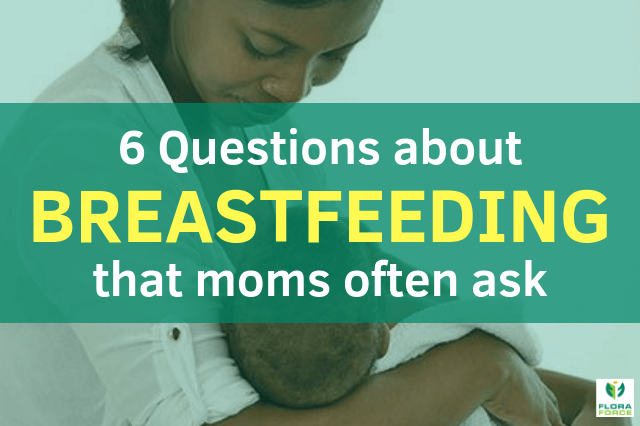 Is breastfeeding really best for your baby? Smell a whiff of the past and WIN!